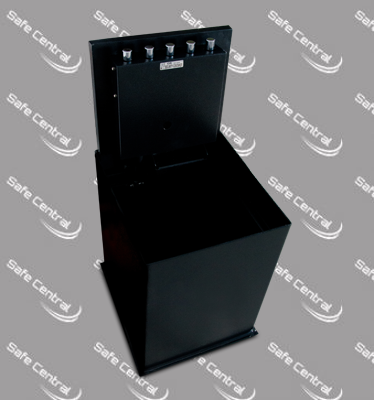 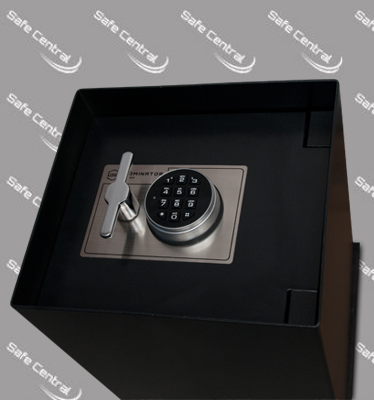 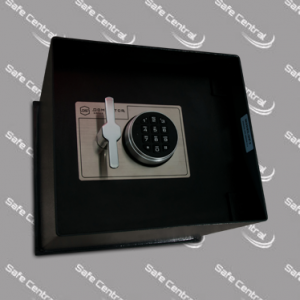 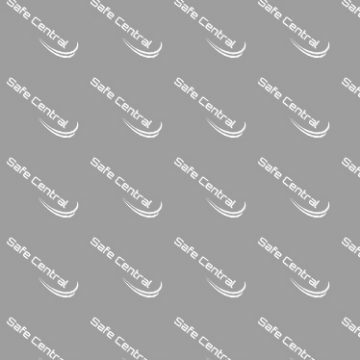 Increased depth provides increased storage capacity while maintaining the security features of the previous size. 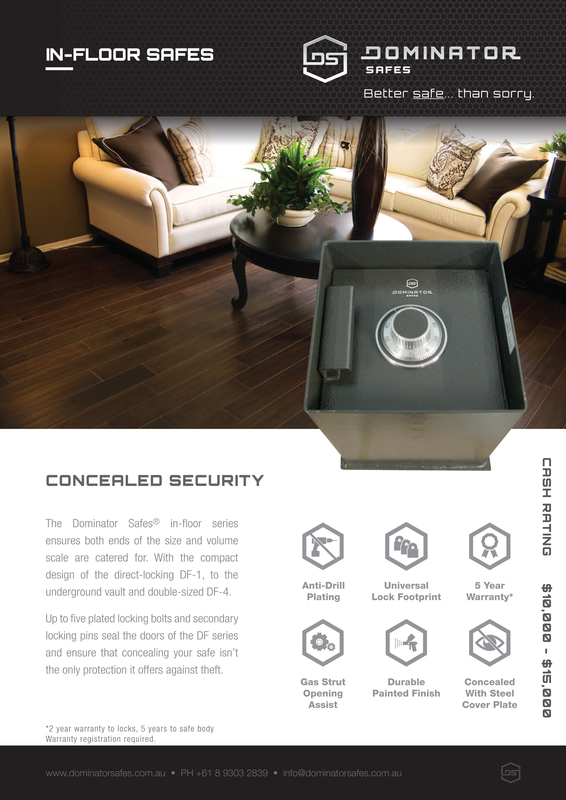 Expanding on the previous size, the DF-3 provides additional storage space by way of increased depth, while maintains the security features and solid 20mm steel door. 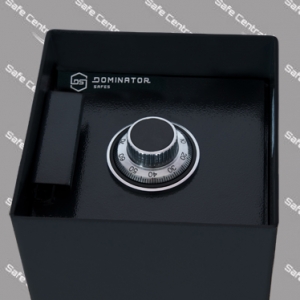 Available in 3 lock type options, the DF-3 offers efficient use of space and high levels of security in domestic and commercial installations.